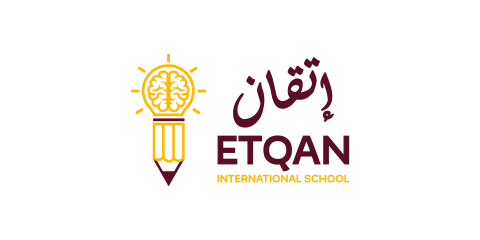 Our aim is to be the best rated outstanding innovative academy that develops student’s independent and team learning skills with strong support in all academic areas. The school librarian will play a crucial role in ensuring that these goals and standards are met. Teaching in Qatar gives teachers insight into life in the Middle East, allows teachers to experience traditional Qatari hospitality, and offers highly competitive salaries. Teachers in Qatar will enjoy an accommodating blend of old-world traditions and modern day amenities - an experience like no other!